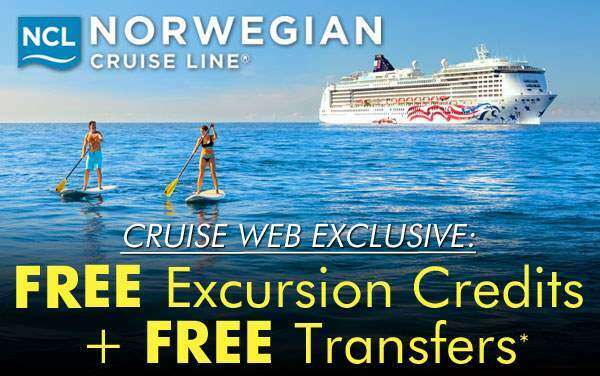 Cruises to the Eastern Caribbean with Norwegian Cruise Line are a great way to expand your cultural diversity, relish in the tropical weather, and even go on an island adventure! 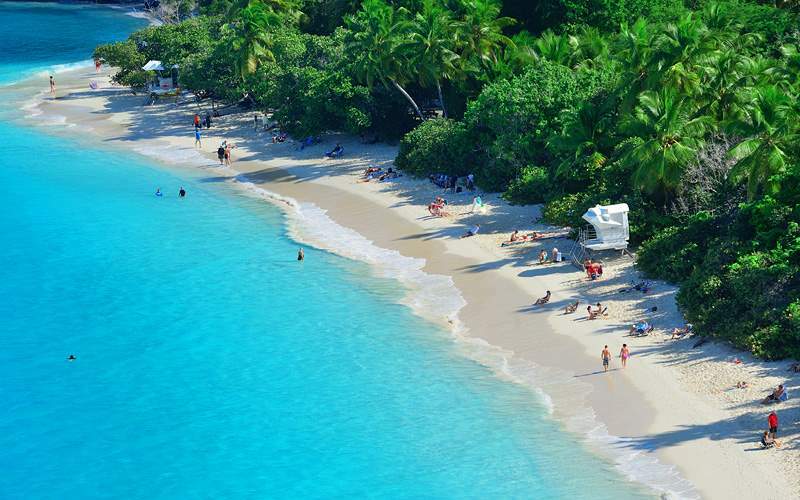 Remove all of your stress and replace it with serenity and happiness in the Caribbean, where you can soak in the crystal-clear waters, make a sand-castle with your family on the marvelous beaches, or sample unique cuisines. For those who like active excursions, you can take in the flora and fauna with a bike ride, or swim with the dolphins in St. Thomas. 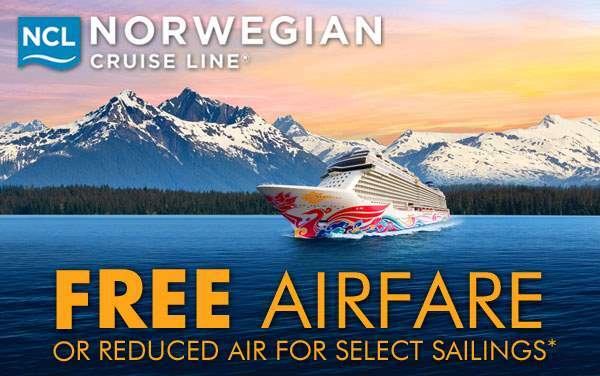 Cruise the Eastern Caribbean with Norwegian for some sun, sand, and smiles. 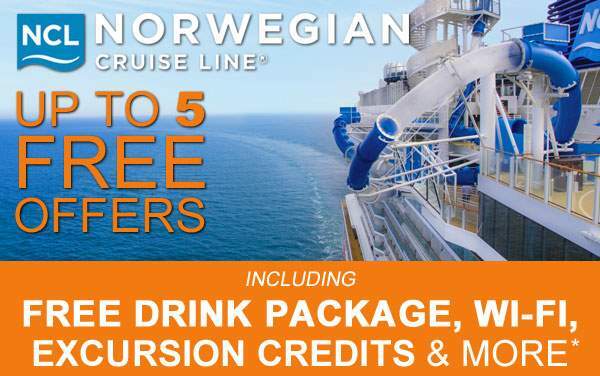 Getting out into the warm Caribbean water is a must when cruising these set of islands with Norwegian Cruise Line. 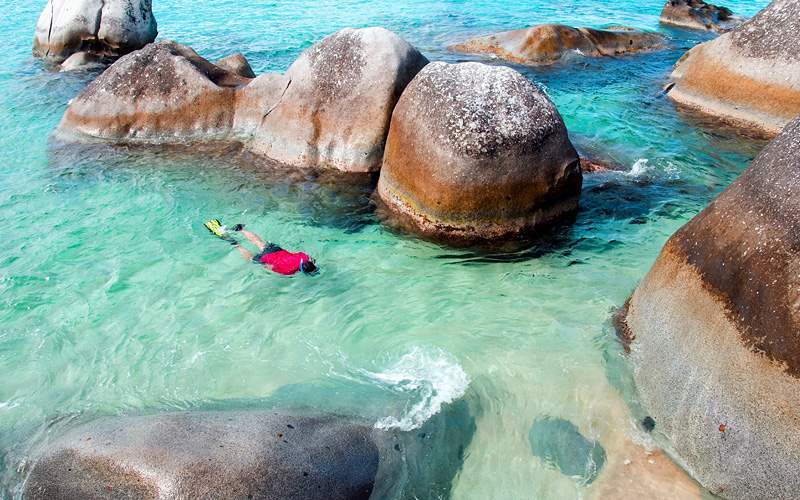 You can snorkel, surf and swim through the clear Caribbean Sea. All aboard the original Golden Eagle Catamaran—which has offered legendary service for years. 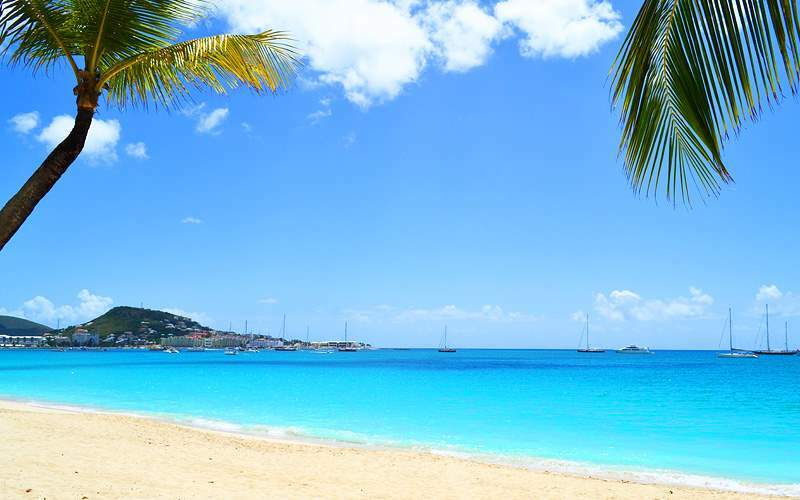 You’ll take a scenic cruise down the coast of St. Maarten and view some incredible sites before you stop at a white-sand beach and swim in the beautiful crystal clear waters. Starting in a smaller marina, your day will be filled with friendly faces, sailing delight and snorkeling. 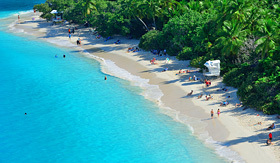 You can explore the water’s gems, or just hang out on the beach as you are served breads, cheeses, fruits and beverages. A truly blissful excursion. Check something off your bucket list while at port in Puerto Rico, and learn how to surf! You’ll be guided by expert surfers that know a thing or two about hanging ten. They’ll even give you some lessons on beach etiquette, and then you will have the chance to try your skills on the real waves. For those who like a walk on the wild side, or just need a day out partying, this is the perfect excursion for you. Party bus shenanigans begin right away as the Caribbean rhythm takes over. 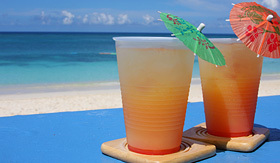 You’ll taste local cuisine, imbibe on rum punch, and head to the “north side” to party all day long. 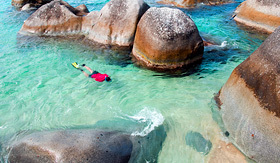 Cruise your way to The Baths and spend a day in some of the most beautiful waters you’ll ever see. You will interact with marine life, listen to Caribbean music and catch some amazing sun rays. 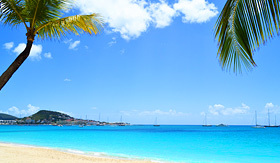 This unique excursion gives you the chance to see the influence of two different countries on St. Maarten. 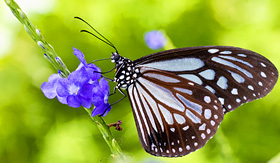 On the Dutch side, you’ll stroll through the tropical butterfly gardens and learn about their handling. Then, on the French side, Marigot, you’ll shop in the extensive duty-free shops. A very intriguing excursion opportunity. 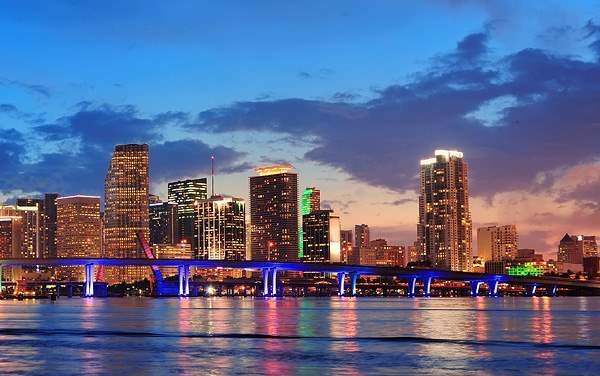 Browse our photo gallery of Eastern Caribbean cruising photos from Norwegian Cruise Line. Keep in mind, this is only a small preview of the many sights waiting for you on a Norwegian Cruise Line Eastern Caribbean cruise vacation.